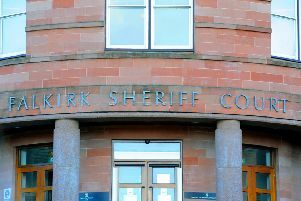 A man was allegedly found in possession of £500 of Diamorphine in Falkirk town centre. The 47-year-old was stopped and searched by police in High Street yesterday (Tuesday). A subsequent raid at a property in the Bonnybridge area uncovered £1200 of Cannabis.